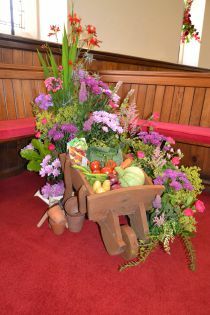 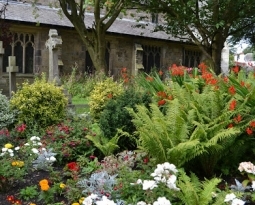 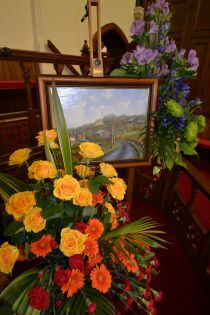 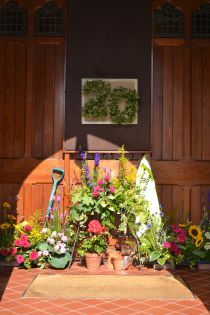 Barwick in Bloom celebrated 20 years of blooming at the end of July with a wonderful display of flowers in the Methodist Church. 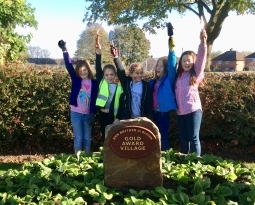 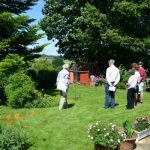 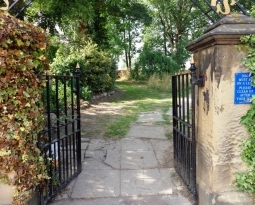 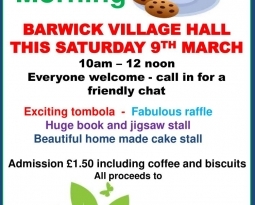 Visitors were greeted by many displays of flowers and artefacts some reflecting organisations in the village, all created by The Friends of Barwick in Bloom. 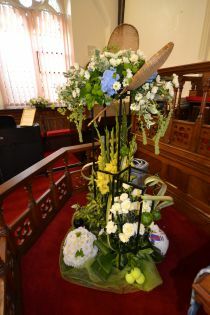 On the Sunday the Anglicans and Methodists joined together for a special service of thanksgiving led by John Botterill who gave a thought provoking sermon reflecting on growth from very small beginnings to a great strength of spirit.